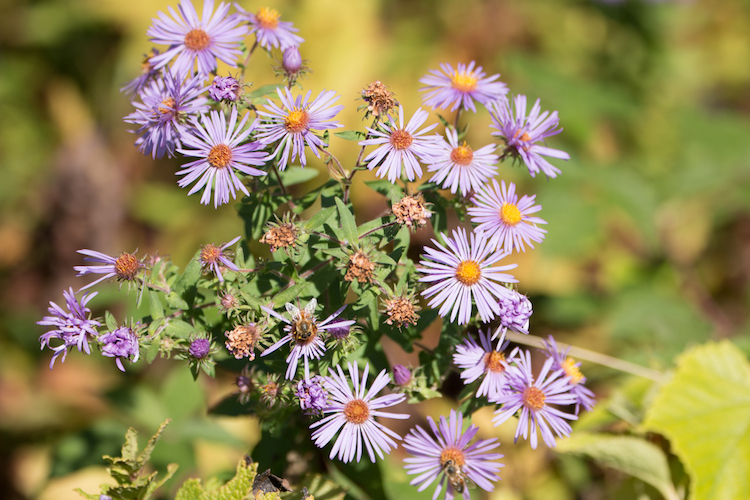 Posted on September 7, 2018 by Hillary T.
Look for wildflowers, go on a treasure hunt, search for terrapin hatchlings, practice yoga, learn about monarchs, and more at a wildlife sanctuary this weekend. During the Annual Optics Fair at the Mass Audubon Shop, meet reps from the top optics companies and take advantage of incredible discounts on binoculars, scopes, & tripods. This entry was posted in Get Outdoors on September 7, 2018 by Hillary T..